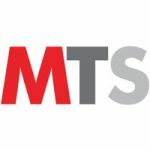 The latest Top 20 Report issued by Agency Spotter recently listed the Best Mobile Marketing Agencies on the B2B ratings and review authority’s website. The report was ranked based on client reviews, project data, and expert input. It features mobile agencies focused on app marketing for iOS, Android, mobile web, and more. Many of the winners also design and develop mobile apps, making the list especially valuable for marketers looking for an all-in-one mobile agency partners. Copious, a Portland, Oregon-based mobile agency, is the winner on the list. 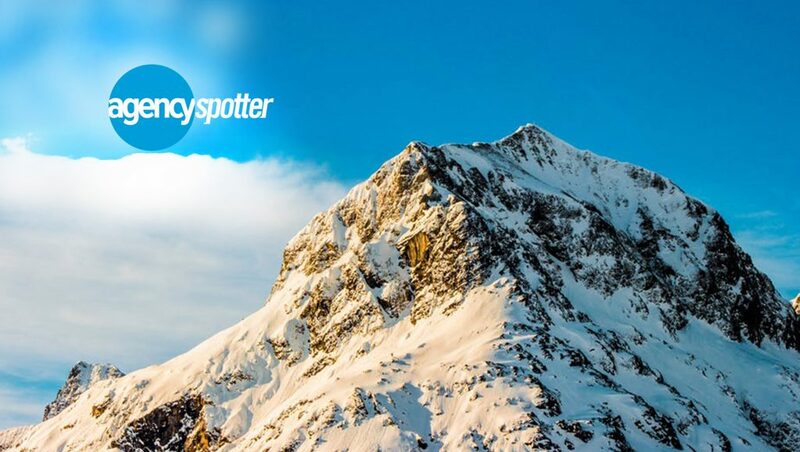 According to Agency Spotter, Copious has been a long-time top performer in the mobile sphere, so it is not surprising they placed number one on this inaugural top mobile agencies report. The agency’s strategy is based on “simplifying the complex” to enrich the way audiences interact with their clients. This approach is strategically important in today’s market because consumers demand streamlined and intuitive brand experiences and are empowered to seek other options if they aren’t satisfied. Self-described as passionate, Copious aims to build upon their clients’ own passions and channel that excitement to help grow their businesses. Some of the inspired brands the agency has worked with are Zumiez, Nau, Yakima, Birchbox, Chrome, Rejuvenation, prAna, and CD Baby. Their portfolio on Agency Spotter showcases some of the work they have completed for the clients above. The number-two spot on the first-ever Top 20 Mobile Marketing Agencies Report is the New York agency Fueled. Having second and third locations in Chicago and London, Fueled operates in three of the most important cities for marketing in the world. Client reviews on their online portfolio say the quality of work the Fueled team delivers is “first-class,” and that they are not only aware of the latest trends in mobile marketing, but they sometimes create them. Their diverse clientele includes companies like Elevatr, Porsche, Ducati, Kapture, the Discovery Channel, and Jackthreads. Agency Spotter’s top agency research reports are issued regularly and are continuing to roll out across various marketing, advertising, and design service areas. Interested companies are encouraged to claim their agency or apply to get listed and review the report methodology to be evaluated for future coverage.